How do I gain access to Club Trillium? 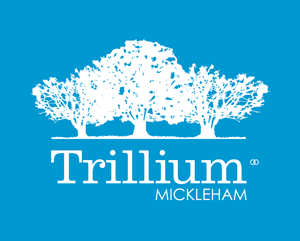 In order to access Club Trillium, each resident over 16 must have completed an induction. An induction is a walk through of the facility, explaining the rules of use, access, safety and amenities of Club Trillium. The Club Trillium gym is available for member access between 5am and 10pm, 365 days a year. There is no need for members to book to access the gym, however all members must have completed an induction before doing so. Club Trillium Function Room is available to Residents only. All bookings are made online through the website. Club Trillium has a heated outdoor swimming pool and a toddler’s pool. The main pool is heated year round to allow members to get the most access possible. The toddler pool is not heated during the winter months. The Club Trillium pool opening hours are as follows..
Club Trillium has a tennis court that is available for residents use. The court is bookable via this site, there are no manual bookings. You can make a booking via the tennis court page.